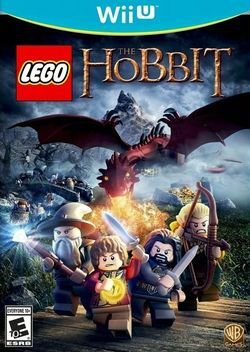 Lego The Hobbit is an action-adventure video game developed by Traveller's Tales. The game was released by Warner Bros. Interactive Entertainment on 8 April 2014 in North America, and 11 April in Europe. The game is a follow-up to Lego The Lord of the Rings based on the first two Hobbit films An Unexpected Journey and The Desolation of Smaug. It was released on PlayStation 3, PlayStation 4, PlayStation Vita, Xbox 360, Xbox One, Wii U, Nintendo 3DS, OS X and Microsoft Windows.